 Alvar Aalto (1898–1976) is the most internationally famous Finnish architect and designer. Alvar Aalto – Art and the Modern Form will open up new perspectives into Aalto’s life and work. 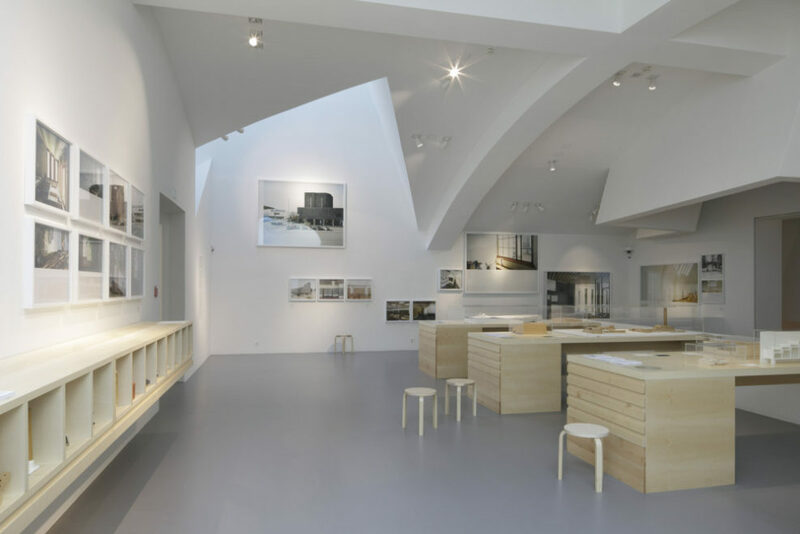 The comprehensive exhibition exhibition represent the best of Aalto’s prolific career and will display scale models, original architectural drawings, furniture, light fittings and glass designs, including some from the collection of the Alvar Aalto Museum. 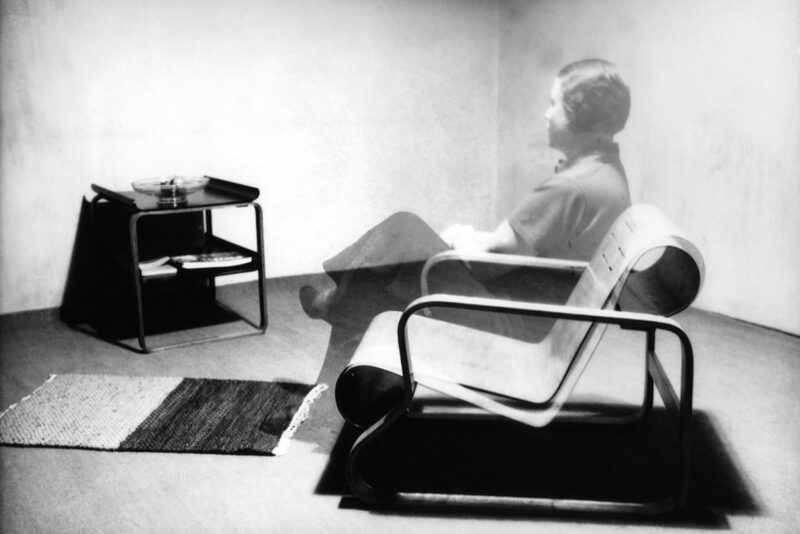 The exhibition also highlights the role of the Artek furniture and design company, established in 1935, as a contributor to the Finnish art scene. The exhibition is being produced in co-operation with the Vitra Design Museum and Alvar Aalto Foundation.